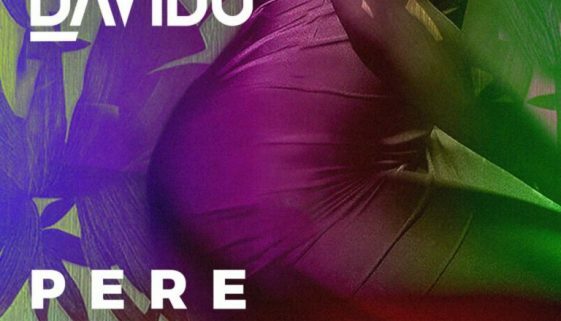 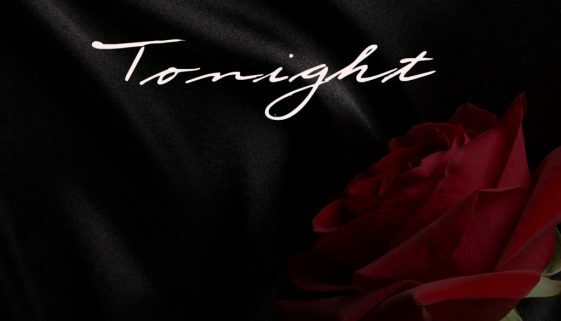 LYRICS: Davido – Pere ft Rae Sremmurd and Young thug No ratings yet. 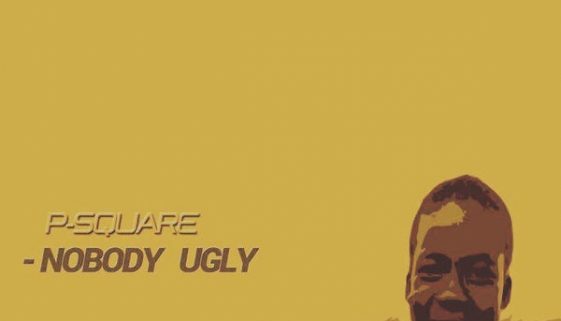 CHORDS: P-square – Nobody Ugly Chord Progression on Piano, Guitar and Keyboard… No ratings yet. 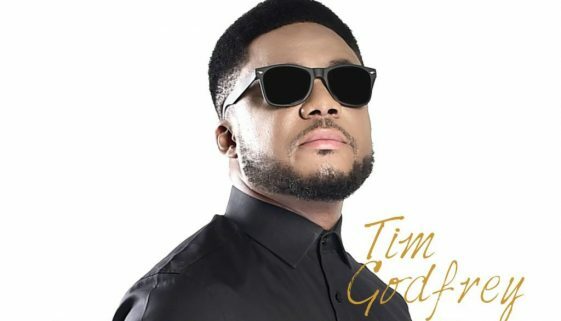 CHORDS: Tim Godfrey – Na you be God ( Ibu chukwu) Chord Progression on Piano, Guitar and Keyboard… No ratings yet. 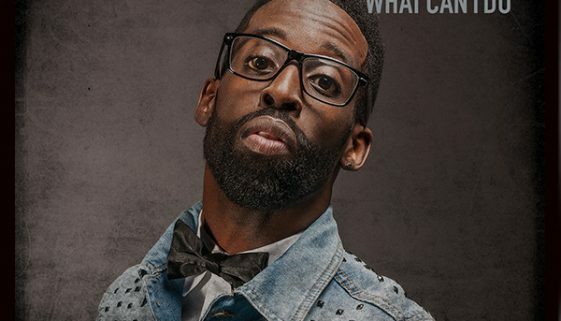 CHORDS: Tye Tribbett – What Can I Do Chord Progression on Piano, Guitar and Keyboard… No ratings yet. 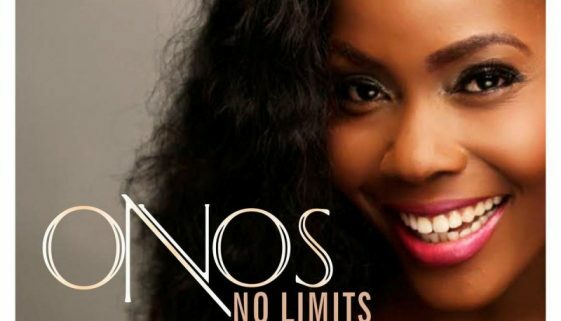 CHORDS: Onos – Alagbara Chord Progression on Piano, Guitar and Keyboard… No ratings yet. 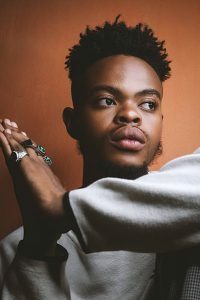 CHORDS: Ada Ehi – Only You Jesus Chord Progression on Piano, Guitar and Keyboard No ratings yet. 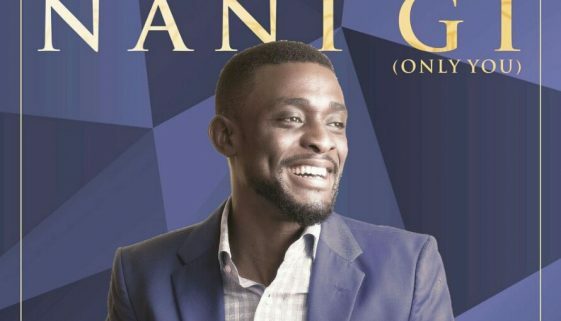 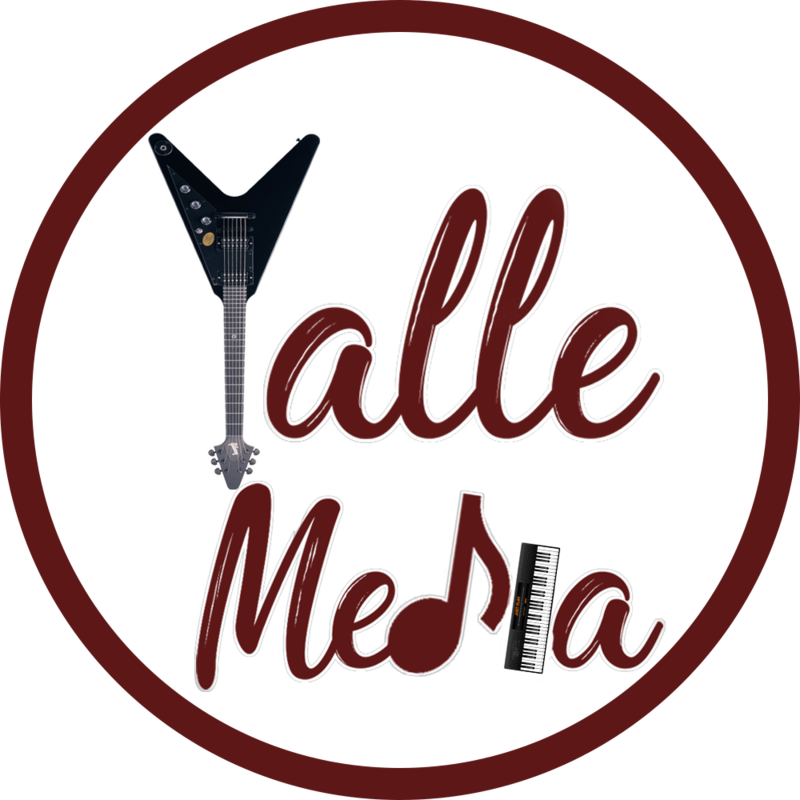 CHORDS: Mario Ese – Nani Gi Chord Progression on Piano, Guitar and Keyboard… No ratings yet. 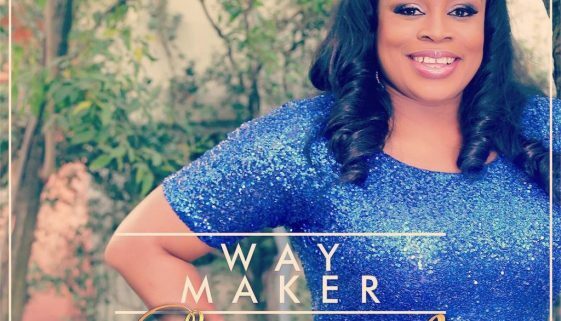 CHORDS: Sinach – Way Maker Chord Progression on Piano, Guitar and Keyboard… No ratings yet. 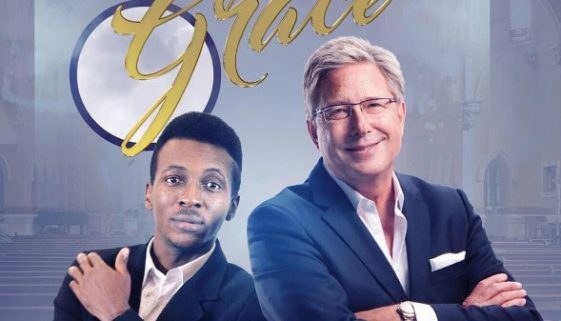 CHORDS: Frank Edward – Kanyi Bulie ft Don Moen Chord Progression on Piano, Guitar and Keyboard No ratings yet.